Where does the German expression ‘Happy as a Schneekönig (lit. snow king)’ come from? Sorry, wrong answer. While there is a fairy tale by Hans Christian Andersen called ‘The Snow Queen,’ the question involves someone rejoicing like a male sovereign. Wrong. Even though there is snow enough in many places for every citizen to rule over a bit of frozen grandeur, that hardly makes anyone a king. Why is the last day of the year called ‘Silvester’ in German? 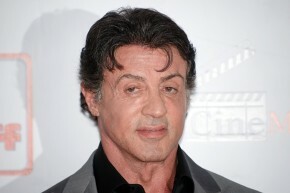 It is Sylvester Stallone’s birthday. There was a pope with this name. Correct! Pope Silvester I died on 31 December 335 AD and was canonized in 813 AD. The day of his death is observed in his honor. No, that would be too great an honor for the American actor, who by the way was born on 6 July. 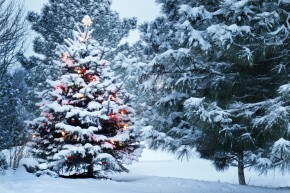 What type of tree is most commonly used as a Christmas tree in Germany? No. Only 15 percent of Christmas tree customers buy a blue spruce. Sorry, wrong answer. Only around seven percent of people in Germany decorate their living rooms with other types of spruce. Correct. With a share of over 70 percent, the Nordmann fir is by far the most popular Christmas tree. What do Germans like to eat most at Christmas? Correct. Every third German prefers this relatively simple meal on Christmas Eve. No, although every tenth household serves up a festive holiday roast on Christmas Eve. Wrong. The traditional Friday fish is rarely served as Christmas dinner. 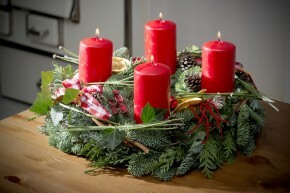 What country does the tradition of the advent wreath come from? Correct! Johann Hinrich Wichern (1808–1881) is considered its inventor. In 1839 he was the first to decorate a wagon wheel with candles: four large ones for the Advent Sundays, and 19 small ones for the workdays in between. No. But the Swedes do celebrate St. Lucy’s Day on 13 December. 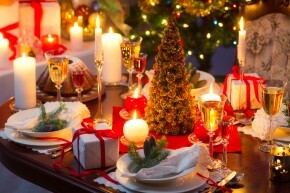 The holiday is symbolized by a wreath made of branches and candles. Wrong. It is getting more and more popular as a pre-Christmas decoration every year, but it was invented elsewhere. You really don’t care about Christmas, do you? A whiff of wassail makes you ill, and you avoid the whole gift-giving thing. 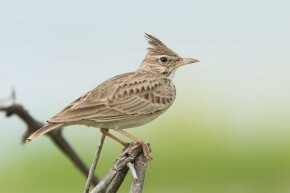 If you aren’t doing it already, you should probably spend the winter in Asia from now on. You are not that interested in why and how people celebrate the Christmas season. But you are glad to have a few days off, and you enjoy spending time with friends and family for the most part. If good food and drink is involved, so much the better! The light of your eyes in the Advent season rivals every string of colored lights. You make a point of devoting yourself wholeheartedly to making Advent calendars and Christmas decorations, baking cookies and Christmas stollen (a type of fruit bread), and decorating your house and yard.